Techniques for adding realism to a layout of any size or scale Ideal for beginning, intermediate, and advanced modelers planning a layout. One of model railroading's best-known scenery modelers offers techniques for adding realism to a layout of any size or scale. 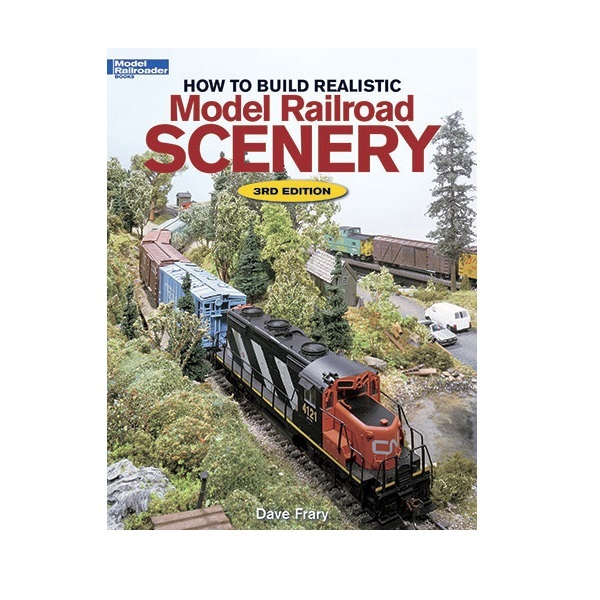 This third edition of one of Kalmbach's top-sellers will attract modelers with contemporary images of diesel locomotives and urban settings, plus updates to Dave's trademark scenery “recipes.” Hundreds of photographs bring the techniques to life and make it easy for modelers to get started quickly. Includes new chapters on Western scenery and desert modeling, and city scenery and urban settings.